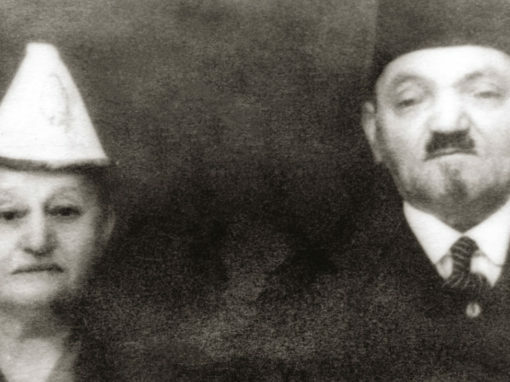 Ideal for classroom use – five Centropa short films on Sephardic Jewish Life in the Western Balkans. The same week that Columbus sailed west in 1492, the last Jews of Spain were being expelled. Even though they had lived there for a thousand years, religious intolerance threw them out. Where did they go? Who took them in? The answer will surprise you: while most found refuge in Portugal (briefly), Antwerp and in Amsterdam, and then in the western hemisphere, most of these Spanish Jews, or the Sephardim, settled in lands ruled by the Ottoman sultans. 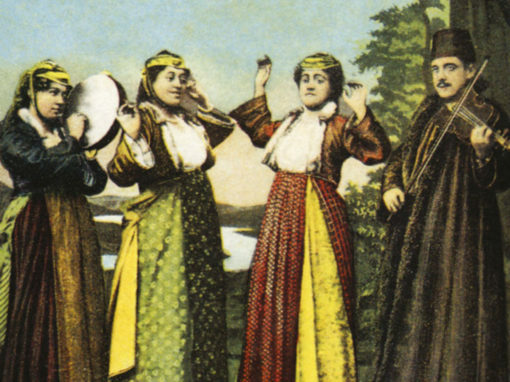 Around 180,000 lived in the Balkans, and they lived alongside their Christian and Muslim neighbors. Until 1941 and 1942, when the Germans invaded the region and—with some local collaborators—murdered most of them. But then came the 500th anniversary of the expulsion in 1992, and the very last of the Sephardic Jews in the embattled, war torn city of Sarajevo said: We remember what intolerance did to us. We know what hate does. It is not our way. We travel another path. 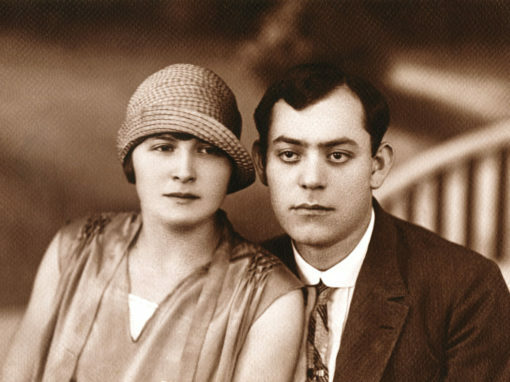 Beno and Roza fell in love in the 1930s and were married in 1946. 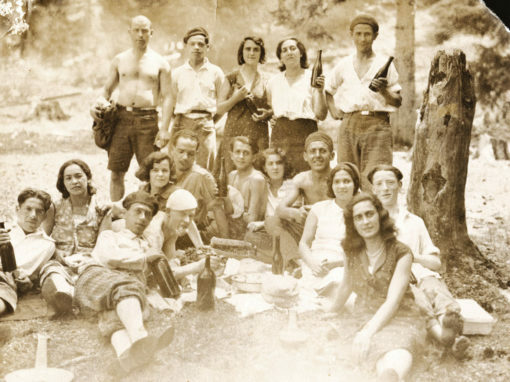 In between, the vast majority of Macedonia’s Jews—more than 7,400—were deported to Treblinka. Not one returned alive. Beno and Roza, and several of their teenage friends, joined the partisans, grabbed rifles and fought back. 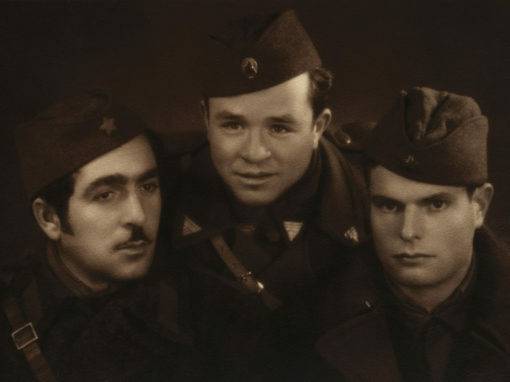 When the war ended in 1945, Beno was 24-years-old. He was also a general. This story takes us all the way to 2011—through the death of Tito, the break-up of Yugoslavia, and the opening of the largest Holocaust Museum in southern Europe. 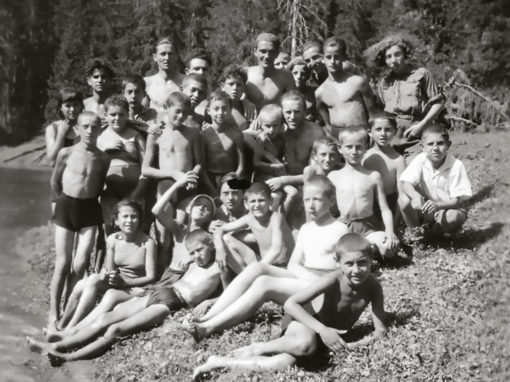 That makes this a great film for teachers of Jewish history, Holocaust and contemporary history. 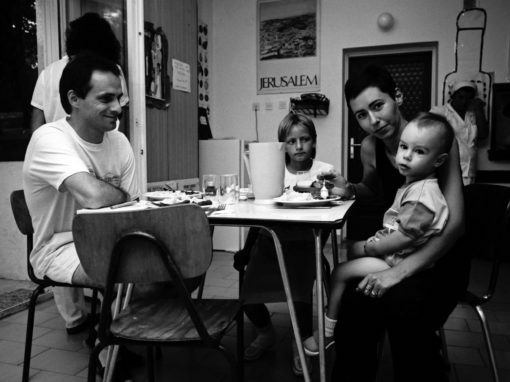 Beno Ruso and Roza Kamhi were interviewed for Centropa by Rachel Chanin in 2005. This film, based on those interviews, was commissioned by The Holocaust Memorial Center of the Jews from Macedonia in Skopje, where it is being shown in the new museum. The film was made in Macedonia by filmmakers Stojan Vujcic and Apostal Tnokovski, with two remarkable actors reading the parts of Beno and Roza. 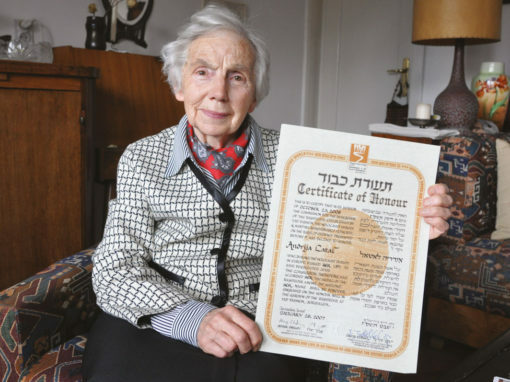 The story of a Hana Gasic-Montiljo, whose family lived in a Muslim neighborhood in Sarajevo and were rescued during the Holocaust by a Croatian man. 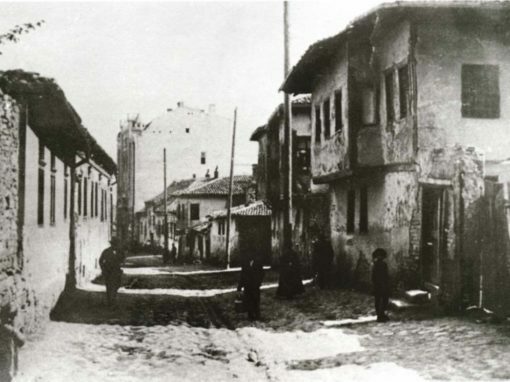 After the war, Hana married a Serb and moved to Belgrade. Here is a Centropa film that interweaves Hana’s story with that of the legendary Sarajevo Hagaddah. While scores of relatives were being shot and gassed, Dona Bat Kalef fled with her two daughters, Breda and Matilda, to a Catholic church in Banovo Brdo. “Can you protect us?” she asked the priest. Father Andrej Tumpej did indeed save Dona and her daughters, and this film tells their story. It was 1941, and Elvira Kohn had just turned 20 and was working in a camera store in Dubrovnik. Just up the Croatian coast in the port city of Split, 14-year-old Rifka Altarac was still in school and had joined a Zionist youth group. Then the Germans and their allies invaded Yugoslavia and for nearly two years, their cities were occupied by the Italians. 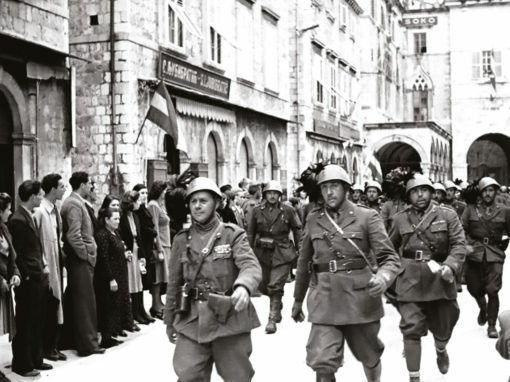 But in September 1943 when the Italians left, the Germans were speeding toward Dubrovnik and Split—and Elvira and Rifka knew the time had come to act. Or perish. This is their story.